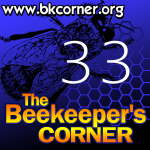 Local Hive Report, Schmidt Sting Index, Perone Hives, Sweat Bees, Identifying Real Honey, The Neural Network of Bees, Roundtable on various topics. 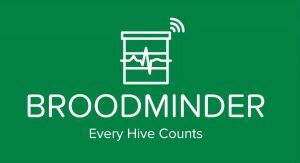 Visit our hives to see what the sensors are reporting. © 2019 The Beekeeper's Corner.